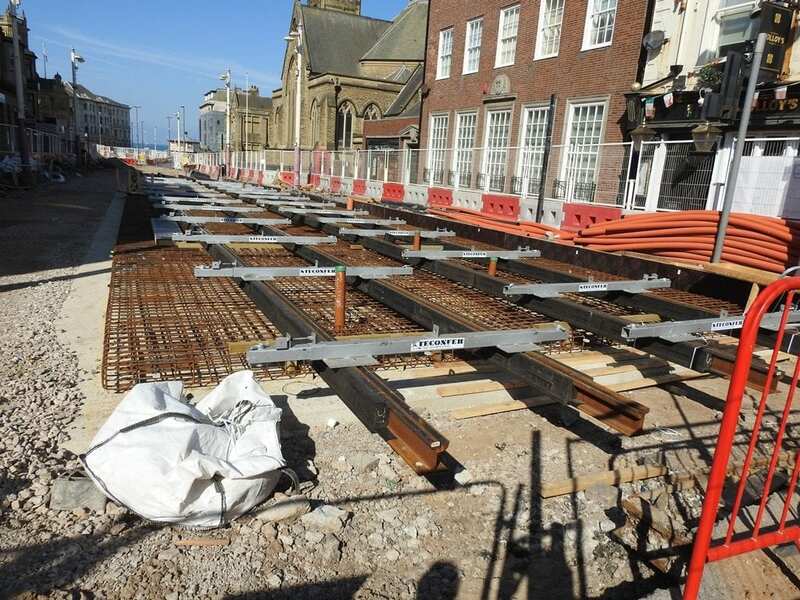 The Blackpool Tramway extension joins the existing route along the promenade to Blackpool North Railway Station. New tram lines travel along Talbot Road from their junction at North Pier. It’s expected to be completed and opened in 2019. The £22m extension forms part of Talbot Gateway regeneration project at Blackpool North train station. 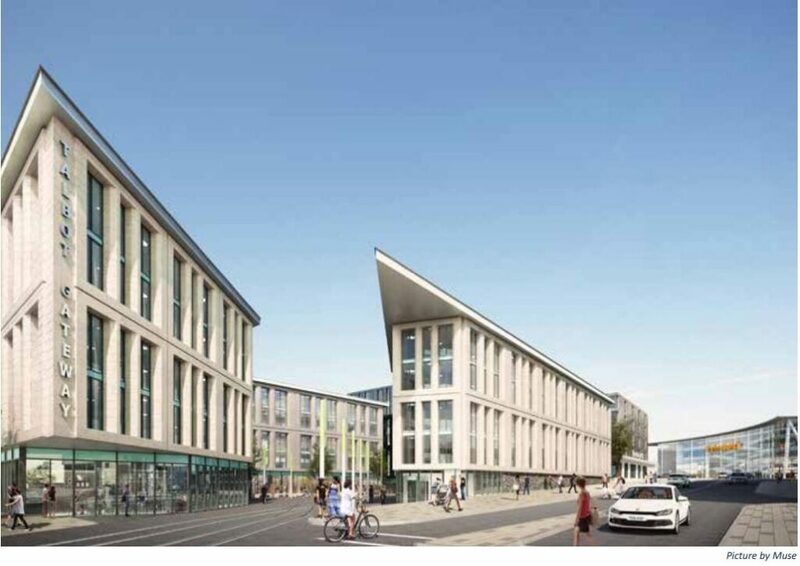 It includes a new tramway terminal, a four star Holiday Inn and office and retail units to let. The cost of the extension also includes two brand new Flexity2 trams. They will cope with the extra passenger demand. A view looking south on the promenade with Ibis hotel as a backdrop. The diverging tracks for both north and south trams clearly obvious. The stretch of carriageway between West Street and Queens Square was due to reopen on Monday 21 January. It will reopen on 1 March 2019. 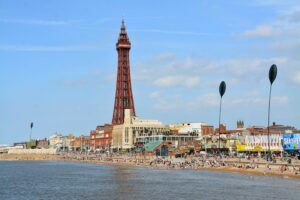 More about the re-opening of Blackpool Promenade. Midway between the two tracks from north and south as they converge to head up Talbot Road. 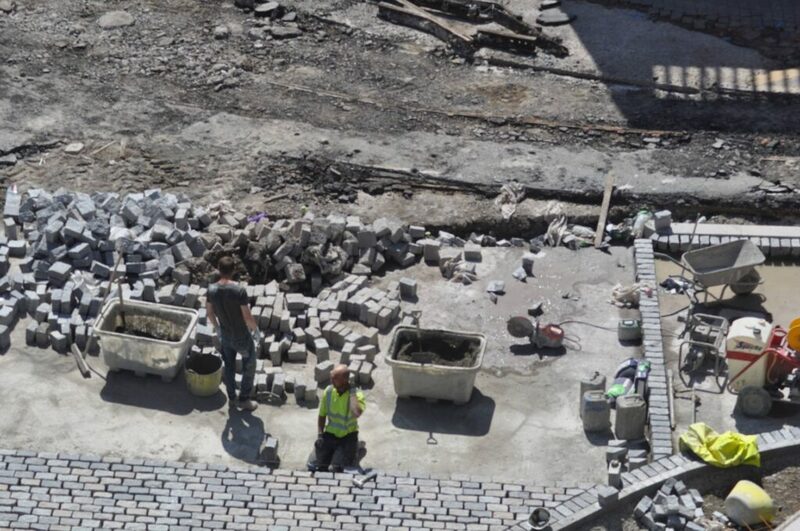 Note also the progress on re-building on the site of the old Yates’s Wine lodge. The ‘Yellow Army’ in full swing! 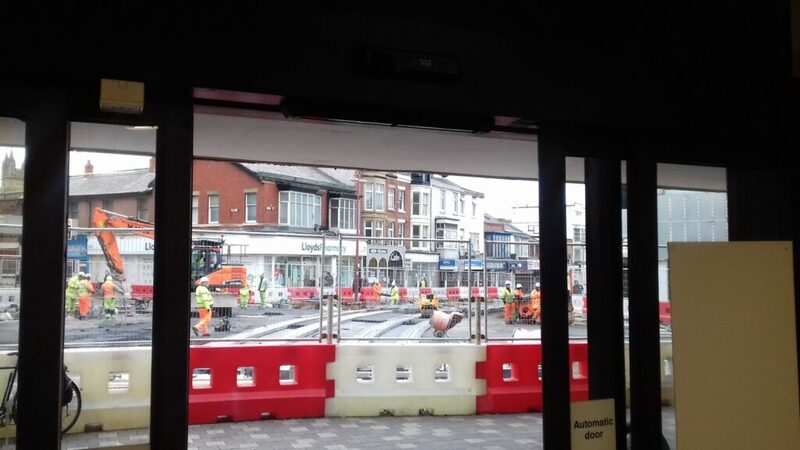 Many thanks once again to official Visit Fylde Coast Contributor Barrie C Woods for these photos of works taking place along Talbot Road, taken in July 2018. The first three following photos are of works in the Talbot Road area, back when the initial work was carried out to build the Blackpool Council offices and Sainsbury’s. The tramway did once follow this route as you can see from the fourth photo below, but it was closed in 1936. 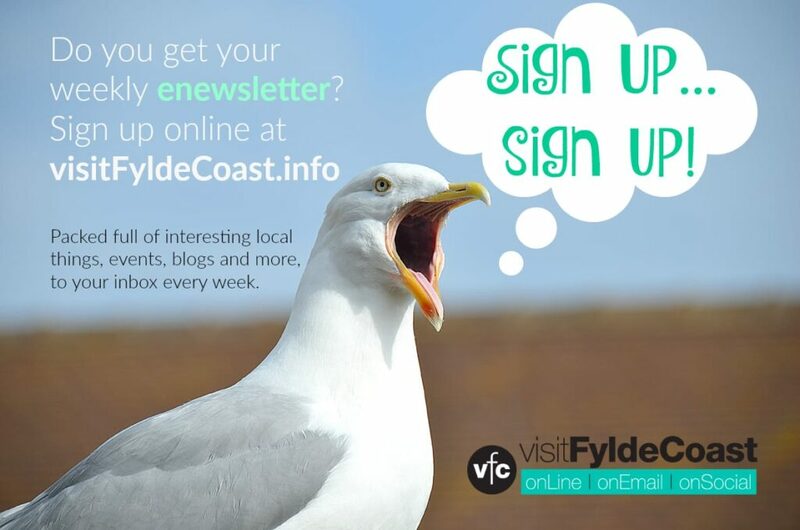 Visit Fylde Coast Official Contributor Juliette Gregson captured traces of the original tram lines which once ran there. They’re a brilliant glimpse of the past. 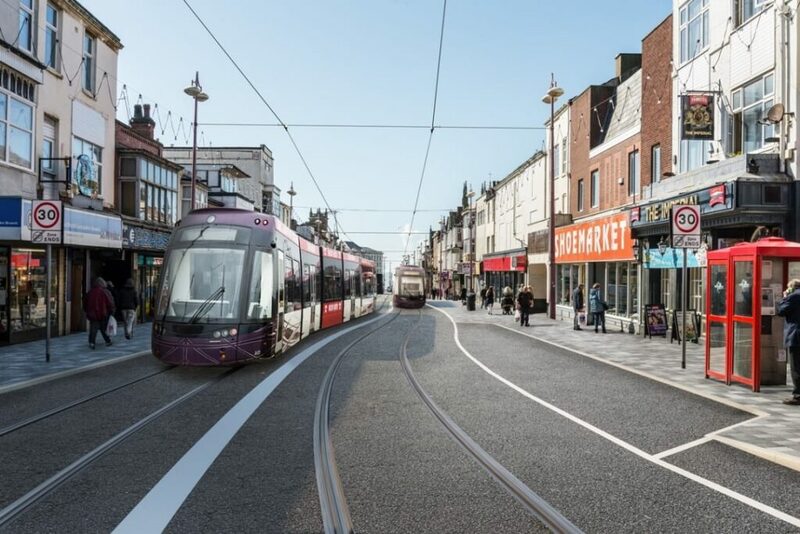 The Blackpool Tramway Extension is excellent news and a huge step forward in continuing to regenerate the Talbot Gateway. It will create more jobs for people in Blackpool and a stronger economy for everybody in the town. Almost two million journeys go through Blackpool North train station every year and rail journeys to the resort are growing. This extension will capitalise on the electrification and growth in rail travel and will make journeys for residents, commuters and visitors from the train station much easier. Over five million people already use the current tramway every year. That number is growing and passengers are extremely happy with the service they get from our modern day, accessible trams. That demand for tram and train travel shows that the Blackpool tramway extension is sure to be a success. It will be a huge boost to the resort when it opens. The extension will also be the linchpin at the centre of the second phase of the Talbot Gateway. The changes around Bickerstaffe Square have made a big difference. There is still a lot to do but the view that meets visitors coming out of the station now is massively improved from what was there in the past. This expansion will allow the next stage of redevelopment to continue, changing the landscape of the gateway in to Blackpool. At the same time it will put more local people into work and create even better economic conditions to attract business investment. 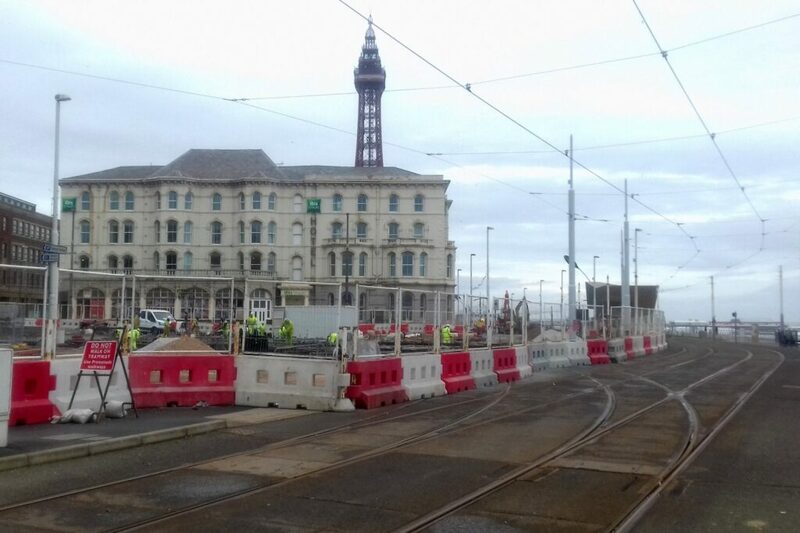 The tramway extension will link the track from North Pier to Blackpool North Railway Station, travelling along Talbot Road. 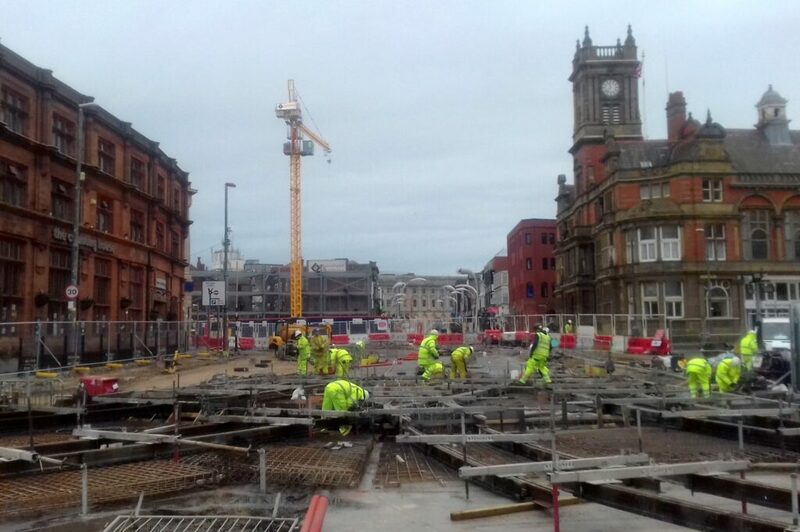 The Blackpool tramway extension is an £18.2m project. 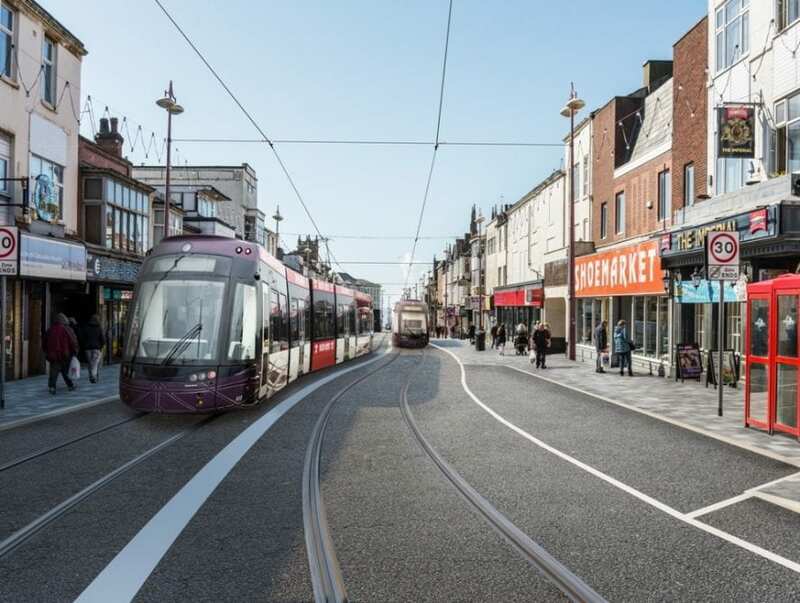 It will see the tramway integrated within the highway in the same way as it is on nearby Lord Street in Fleetwood, with two-way traffic retained. As part of the project the highway and footpaths of Talbot Road will be reconstructed to improve the street scene and built environment. 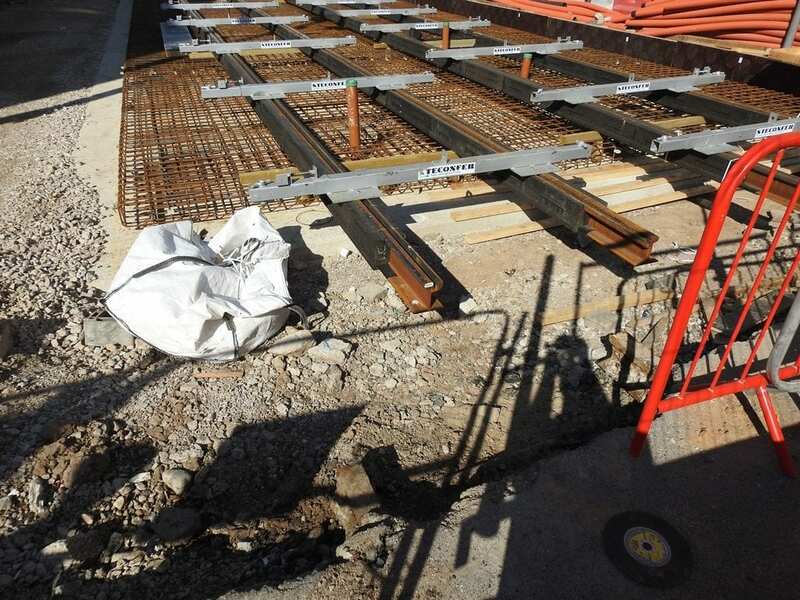 There are no closures planned for the existing tramway while this project is delivered. Some of the required infrastructure (for example at the junction at North Pier) was put in place during the upgrade works. The work would be sequenced to minimise disruption and would ensure that access was maintained to businesses and properties along the route during the period of the works. 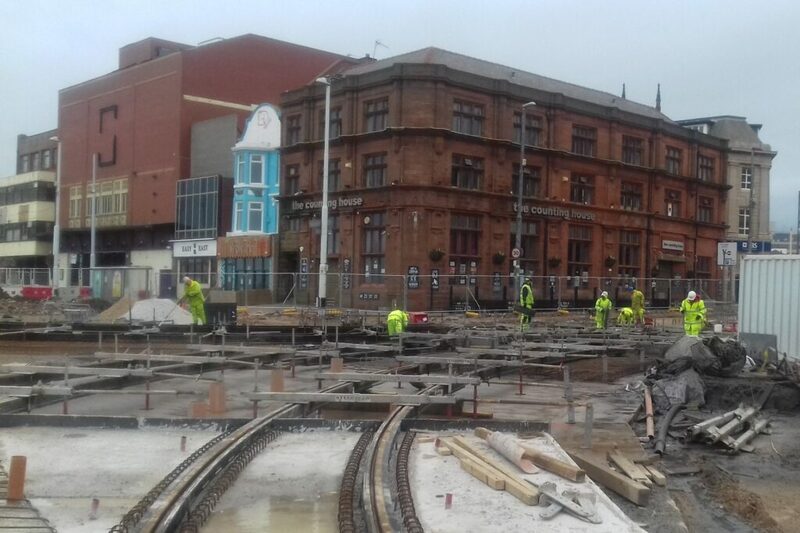 It’s proposed that the traffic signals returned at the junction at North Pier, and there will be a tram stop at Talbot Square. The tram will travel the length of Talbot Road and there will be a stop at Topping Street as near as possible to the railway station. It’s proposed that there will be a tram service every 10 minutes to the station, hence two new trams will join the Blackpool fleet. 1.8m people per year arrive at Blackpool North railway station and 80% of them travel on to the Fy1, FY2 and FY4 postcode areas. 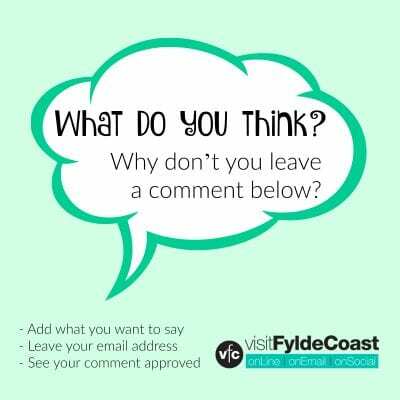 The facility to be able to join the north/south tramway to this major source of footfall will be a huge advantage to all of the Fylde Coast area. Plus, the mainline railway has also been electrified and that will only improve the service into Blackpool and therefore increase the amount of rail passengers who arrive here.  You can read this plan in detail in the Blackpool Council brochure, download it here. 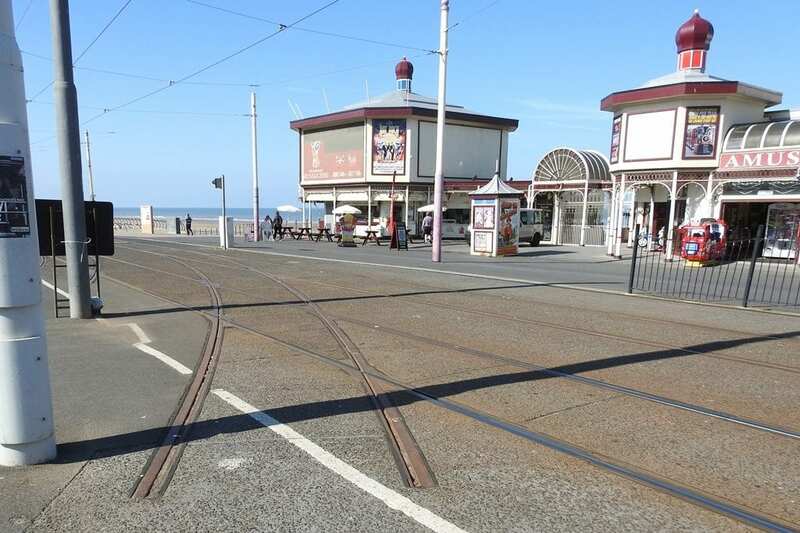 The Blackpool tramway extension leaves the existing route at North Pier, via a two way double track junction. The route crosses the Promenade highway and enters Talbot Square, which is being remodelled to provide segregation of trams and highway traffic. 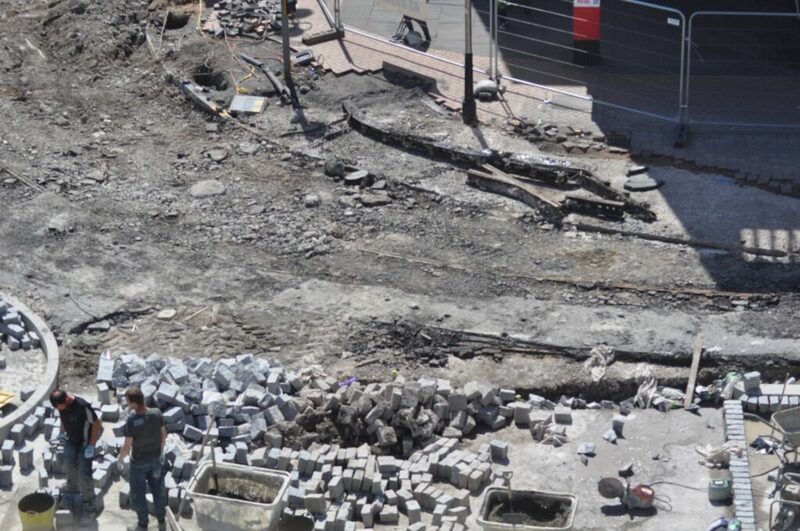 The existing pedestrian signals on the Promenade are being replaced by a signalled intersection. 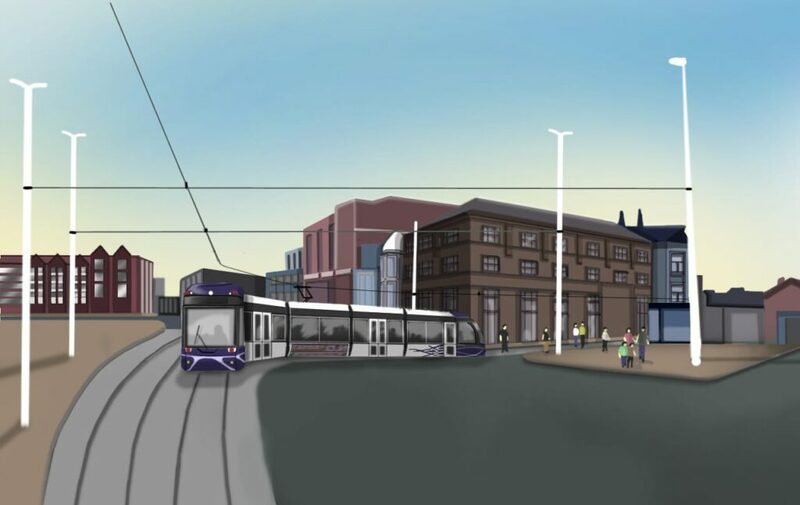 A new eastbound tram stop will be located in Talbot Square, to allow interchanges with the existing North Pier tram stops. Beyond Talbot Square, a double track alignment continues eastwards in the centre of the highway. Along this section of the route eastbound highway traffic will be diverted along Clifton Street. The signalled intersection with Abingdon Street will remain and the highway movements will not change. The proposed route continues along Talbot Road to a new signalled intersection with Topping Street. This section of the route will be shared with highway traffic. On-street parking, loading and taxi bays will be provided. 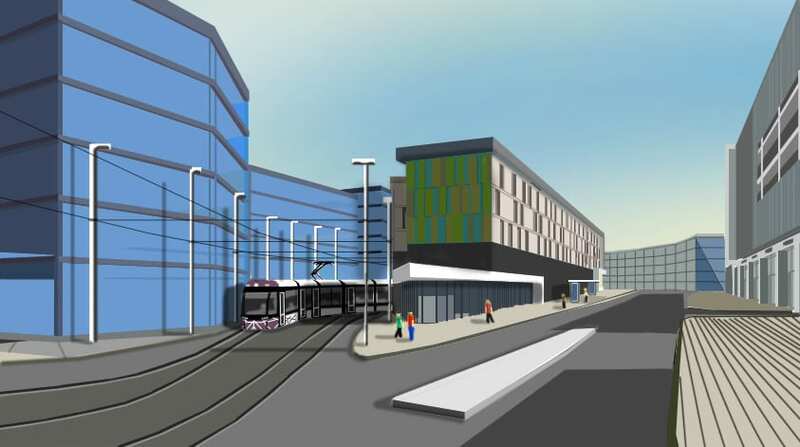 The tramway terminus will form part of the redevelopment of the site of the current Wilkinson’s store. 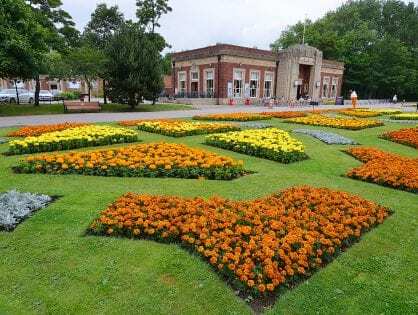 The plan is to locate it in the centre of the development, close to and at the same level as the existing underpass to Blackpool North Station. 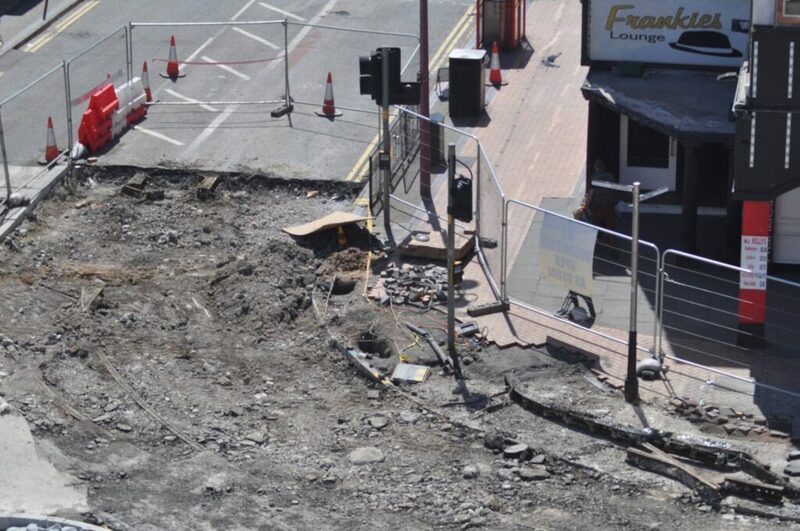 As a local authority Blackpool Council can’t just dig up the roads and build a tramway. An application for an order under the Transport and Works Act 1992 was required, for powers to construct, operate and maintain the extension, which was granted by Central Government. Official permission was granted in March 2018. 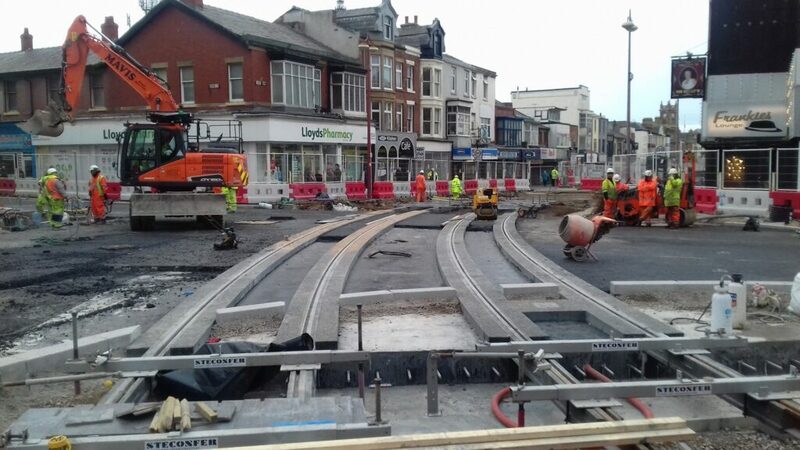 The Blackpool tramway extension is one of six infrastructure projects to be delivered in the county by Transport for Lancashire. 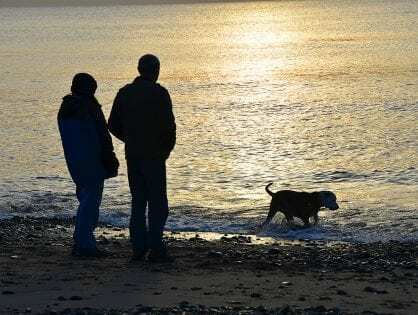 That’s the body formed in 2015 to develop, approve and fund major transport schemes with a multi-million pound budget devolved by the Department for Transport from 2015/16. £16.4m towards the estimated £18.2m total cost of the project will be met by Transport for Lancashire. The group includes the region’s three transport authorities, Lancashire County Council, Blackpool Council and Blackburn with Darwen Council, together with the private sector led Lancashire Enterprise Partnership (LEP). The proposed scheme was also subject to final funding approval by the Lancashire Enterprise Partnership. The 11 mile long Blackpool tramway re-opened in 2012 following a major £101m upgrade project. 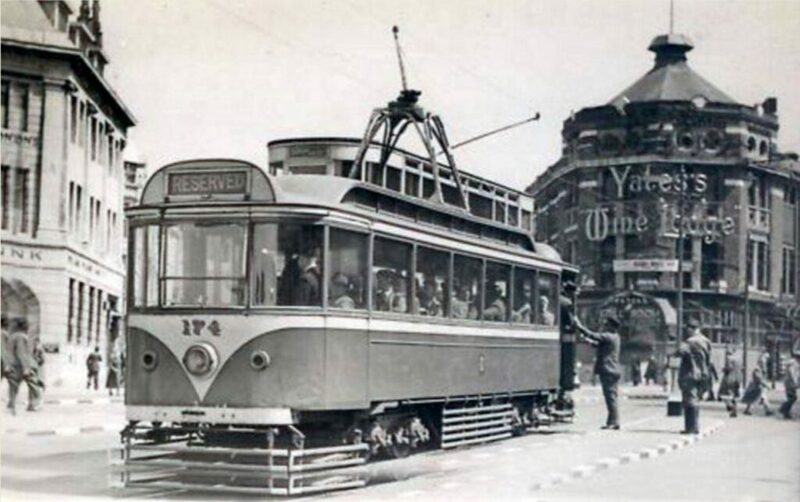 The track was replaced and new tram stops were built along the route to allow accessible boarding. Electrical infrastructure was replaced and upgraded along with the signalling. The new tram depot was built at Squires Gate and 16 new Bombardier Flexity2 trams arrived in the resort. The new trams have level boarding, making them accessible for all disabled users, they provide faster journey times and a more energy efficient service. As you might expect, the improvements heralded an increase in passenger numbers from 2m in 2008/9 to 5m people in 2015. Within this huge project the facility was built in to allow the expansion of the tramway in the future. The much-loved stock of Heritage Trams still operate as a tourist attraction along the same network during the summer and for special events during the winter. 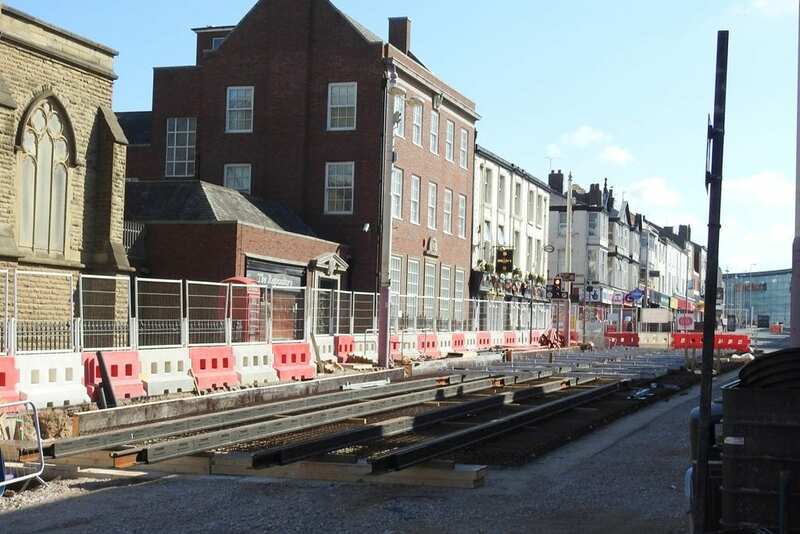 I think the council are doing an excellent job of destroying Blackpool center, with shops closing due the economy, and online shopping, I think this totally unnecessary extension to the tramway taking it to the railway station will be the final nail for a lot of business. You only have to walk through the centre to see a great number of people are staying out of town all together. If it hasn’t been announced yet, I’m sure it won’t be long before the announcement is made of a overrun, the opening date will be put back and the budget will have to be reviewed and will go over budget. Grand ideas that will no doubt have a plaque with some councillors name. Despite numerous attempts to get answers from Blackpool Council they don’t appear to have any answers.To have a working tram extension the following MUST happen.Firstly the new Wilko MUST be built to completion to allow a smooth transition from the present Wilko to the Tower street carpark,IT IS STILL BEING USED AS A CARPARK .The Council have NO dates as to when this project will even start let alone finish!RESULT-No new Wilko means no demolishing of present Wilko which in turn means no tram terminus/temporary carpark/Holiday Inn etc.There doesn’t appear to be anyway that suggested schedules for any of the above will happen!